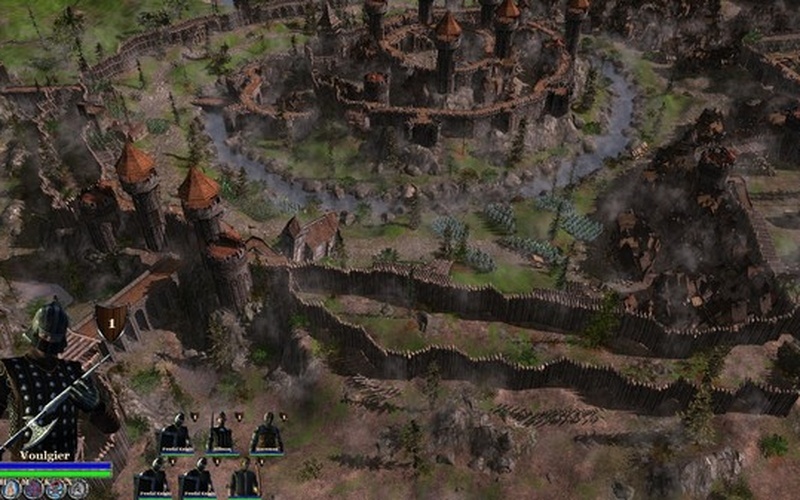 Medieval Kingdom Wars is a new indie strategic game developed and published by Reverie World Studios, INC which are known for their Kingdom Wars series. 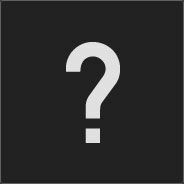 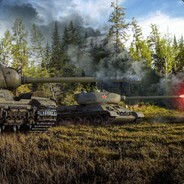 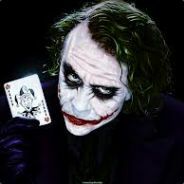 The game is currently in Steam Early Access and the full release is supposed to happen around the first couple of months of 2018. 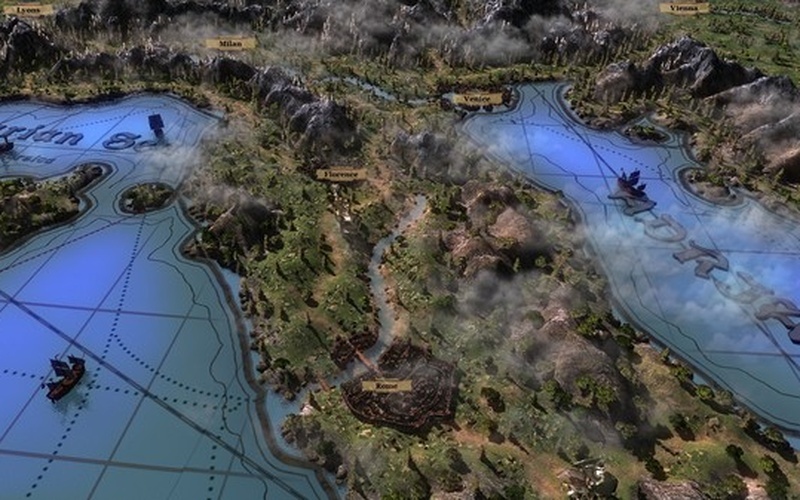 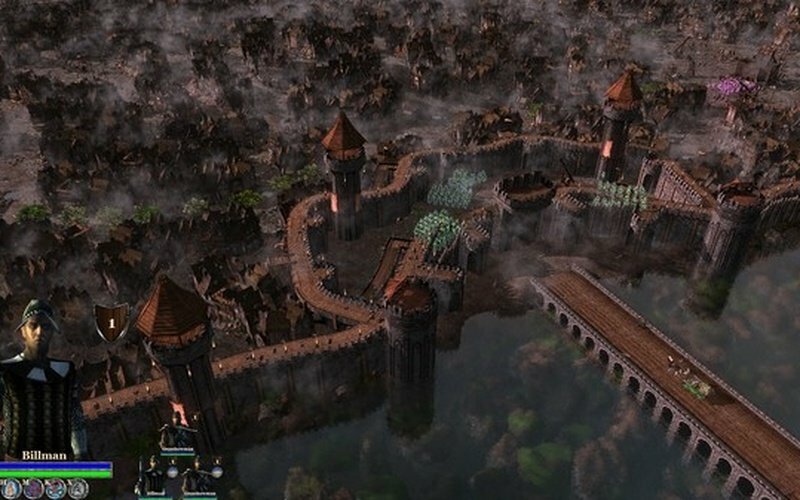 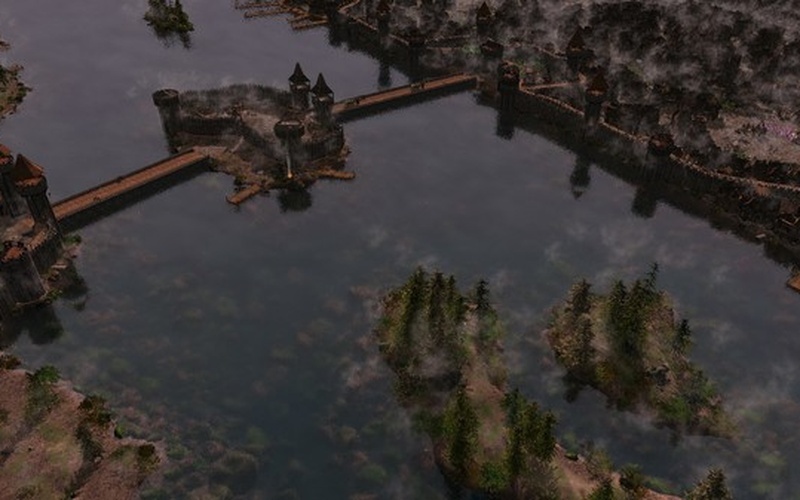 By combining accurate historical events and a real-time environment with an enormous world that changes throughout the game, Reverie World Studios assured the players that Medieval Kingdom Wars will be a unique experience. 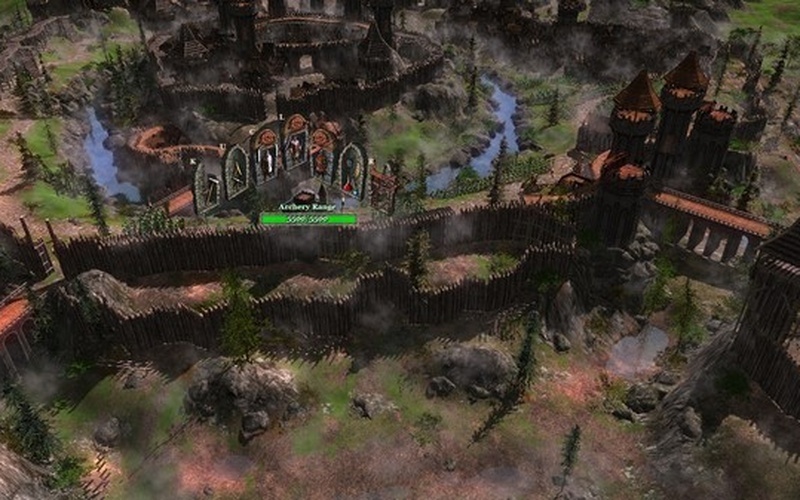 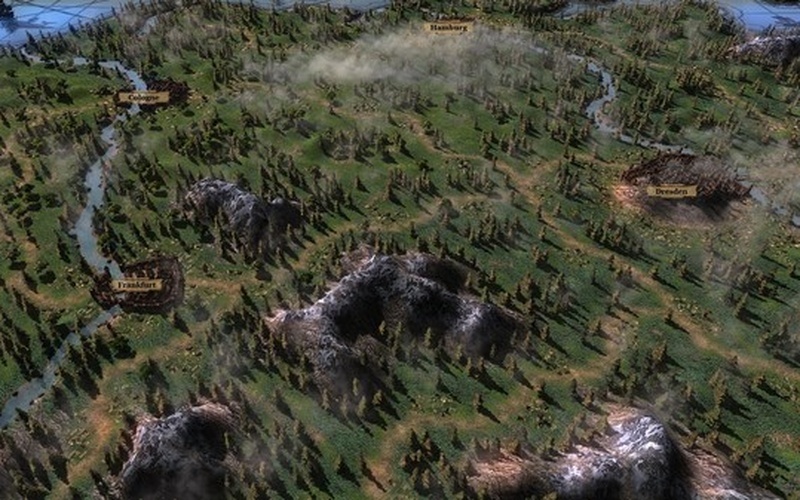 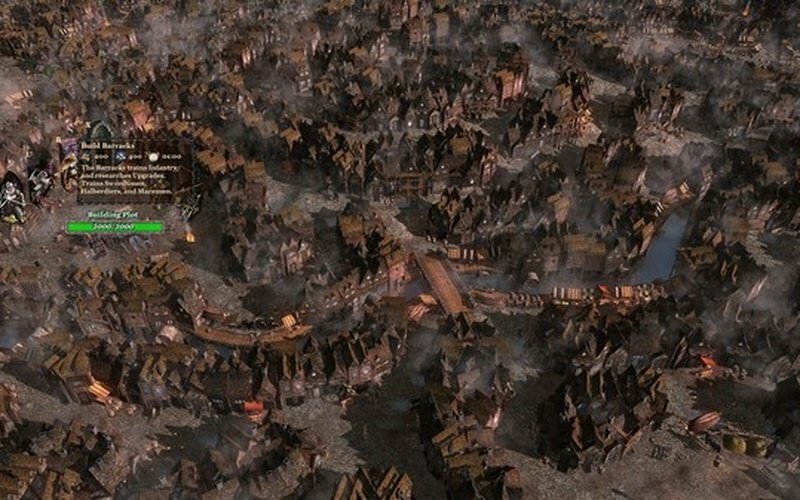 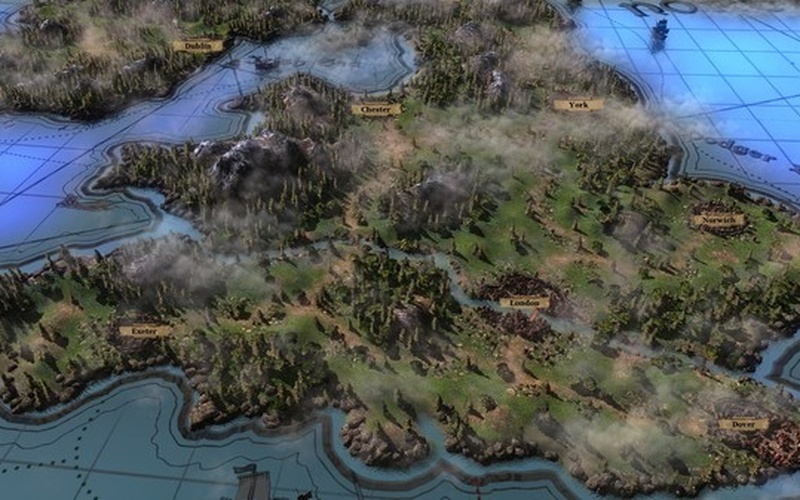 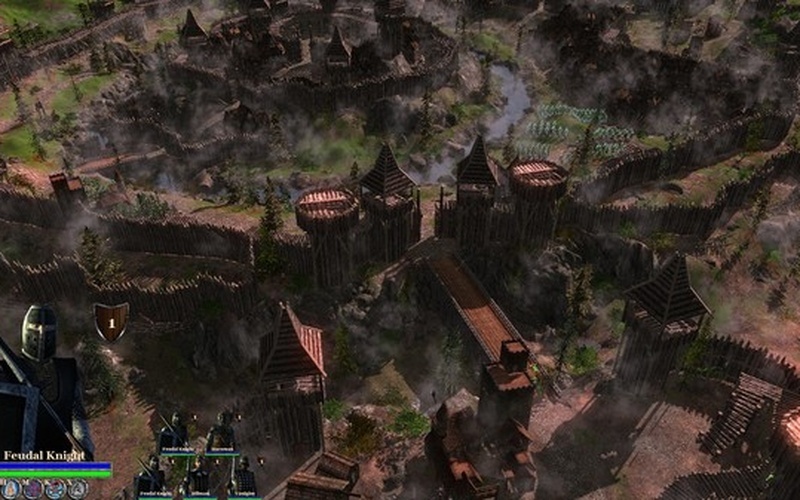 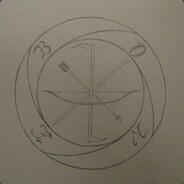 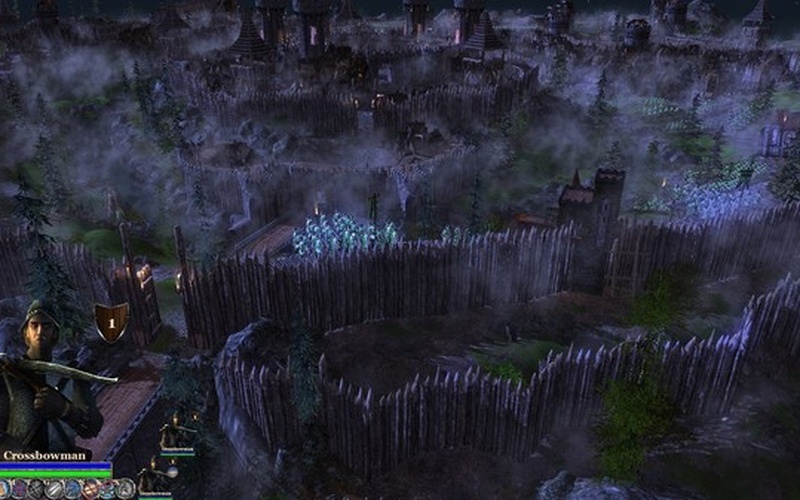 Players are able to build entire cities and wage wars against each other. 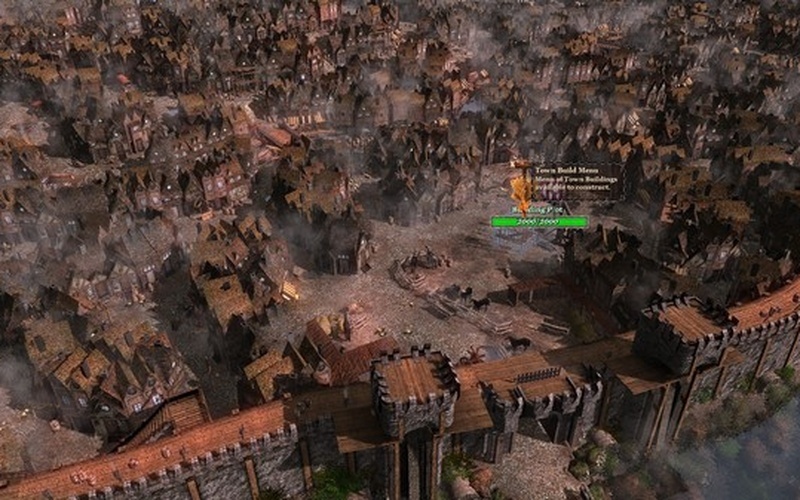 Serving the King comes with responsibilities that may lead to plenty of siege battles that can often be brutal. 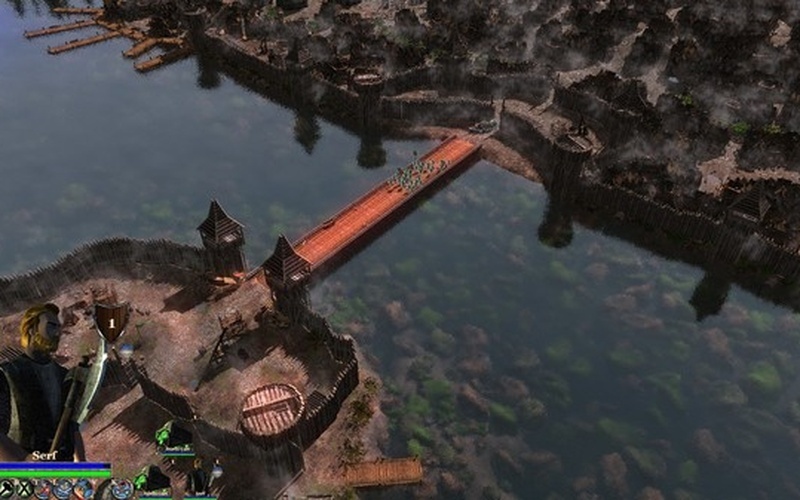 This RTS is made out of solo and co-op multiplayer modes as well as a single player grand campaign that is supposed to come out before the game gets released. 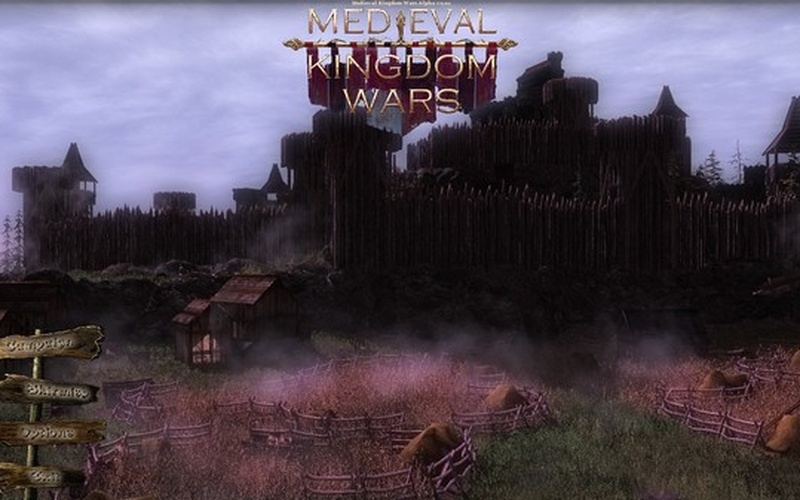 Medieval Kingdom Wars consists of a variety of extremely brutal survival elements such as hunting rats and looting corpses in order to get rid of the hunger in your starving garrison. 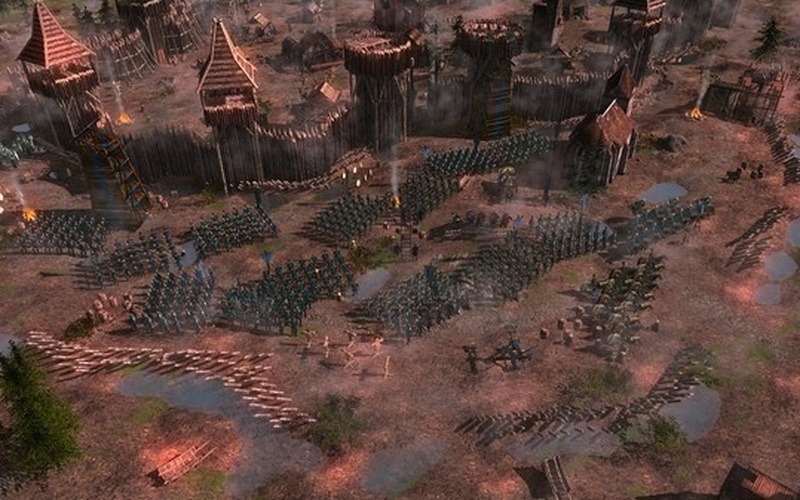 The siege combat can become very bloody and realistic at times due to a number of complex stronghold constructions that come along with more than 30 siege weapons and units. 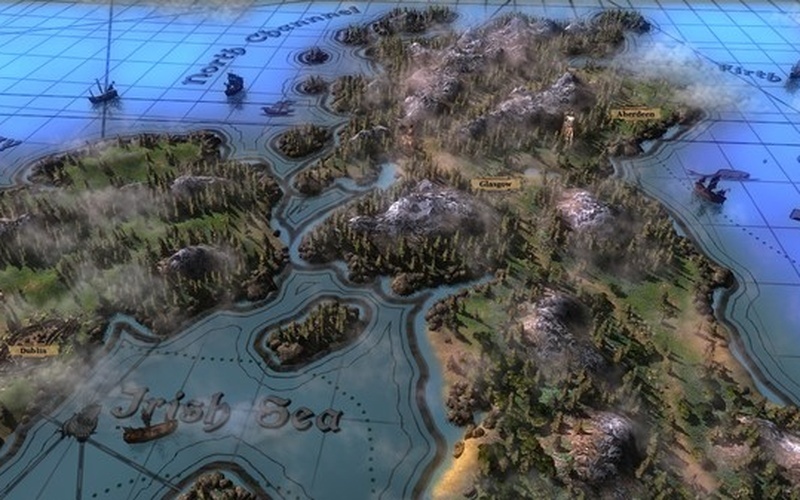 The game features very complex maps that cover most of Western Europe along with many other in-depth features.